US Conferencing (Booth 117), a reservationless audio and Web conferencing service, which provides automated conferencing 24/7 without the need to ever make reservations or rely on an operator, announced it is showcasing its master agent program at the Channel Partners Conference & Expo. Billing itself as the last master agent program you will ever need, US Conferencing said it has the remedy for agents who have experienced only a marginal level of success with conferencing services and have had difficulty retaining customers. US Conferencing includes feature-rich audio quality, easy-to-use Web conferencing with moderator controls that let users conduct their own audio and Web conferences in a quick, convenient and cost-effective manner, the company said. Resellers interested in partnering with Vodia are provided a 60-day free trial to test the leading-edge technology. 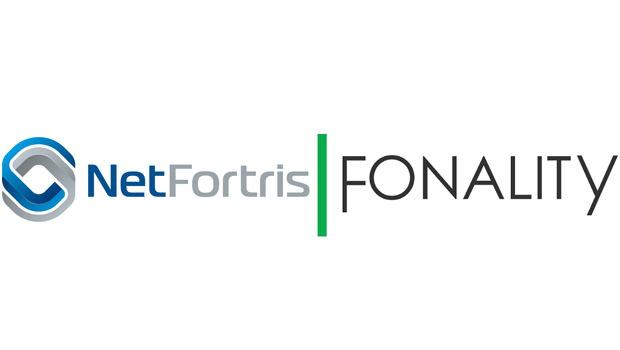 Earlier this year, NetFortris acquired Fonality and this week rolled out a consolidated partner program that includes the “best of both offerings."